In Singer Castle, built by owner of Singer Sewing Machine Company. Now owned by a European consortium of castle enthusiasts. 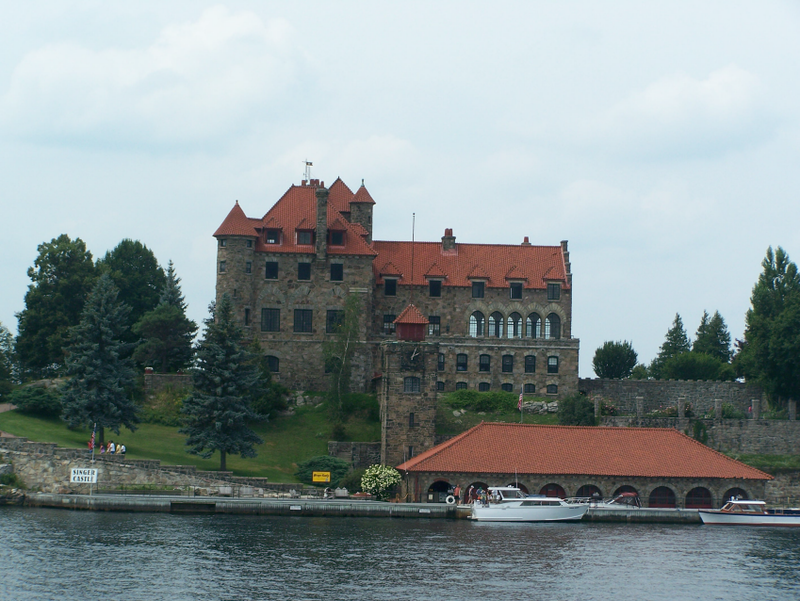 If there are 1000 Islands, there are many more houses on the islands. This one is attractive - not too big, not too small. There are actually something like 1800 islands. 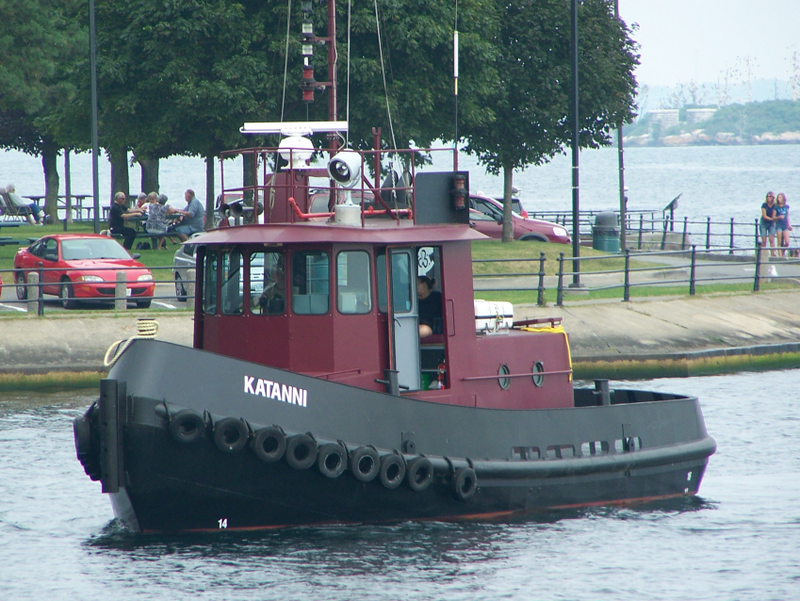 Katanni at Brockville harbour. 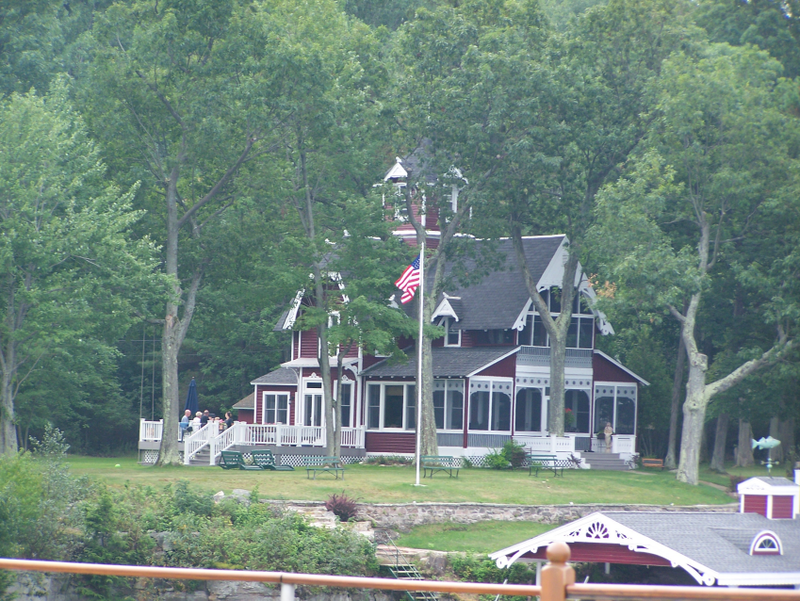 She's a beauty built in the last several years by the owner.. just for pleasure boating.